Juggling or playing tennis takes physical coordination, but the coordination of fitness and wellness goals takes another level of expertise. That’s where fitness and wellness coordinators come in to tailor health programs and services to fit the needs of individuals and communities. Fitness and Wellness Coordinators offer one-on-one sessions to develop wellness and nutrition goals that fit a client’s budget and schedule. They often develop and teach group classes and coordinate equipment and facilities. Surveys help them measure participants’ satisfaction with the program and identify new program ideas. These health professionals also supervise specialists, instructors, health educators, and nutritionists who can provide more detailed guidance in specific areas. Coordinators work for wellness programs in large corporations, for cities or communities, in senior residences, insurance providers, and others. Work schedules vary depending on the setting and employer. 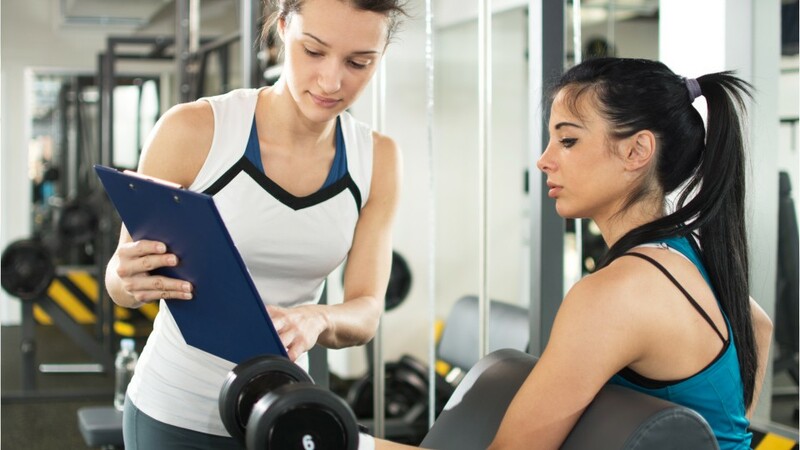 The majority of fitness and wellness coordinators have a bachelor’s degree in exercise science, physical education, kinesiology, or a related field, and a few have master’s degrees. Most are also required to obtain a professional certification. See more details at O*NET OnLine about fitness and wellness coordinators. Fitness & Wellness Coordinators by U.S. Department of Labor, Employment and Training Administration is licensed under a Creative Commons Attribution 4.0 International License.